The Ibanez Premium line is extremely popular with serious musicians for good reason: it hits a sweet spot for price and performance in the Ibanez family, delivering all of the top-shelf components and woodworking of the Ibanez Prestige line, but at a lower cost since the Premium series instruments are manufactured in Indonesia, instead of Japan. The Ibanez SR1405TE and its four-string sibling SR1400TE are the first Premium-range basses to feature neck-thru construction, and given the way this bass plays and sounds, it’s going to put a real dent in sales of the pricier models. This is one fantastic, pro-level bass at any price, with top-flight features and hardware specs, effortless playability, and great sound. 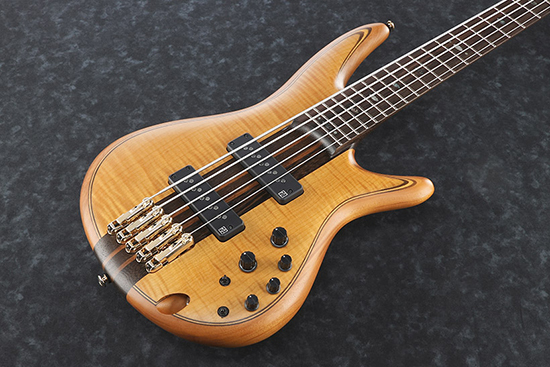 Although a bit on the higher end pricewise for the Premium line, there’s nothing “premium” about it—this bass is every bit as good as the costlier Prestige line instruments. The Ibanez SR1405TE blends traditional beauty with modern appointments, starting with the classy Vintage Natural Flat finish that makes it pretty obvious from the start that there’s neck-thru construction on hand. 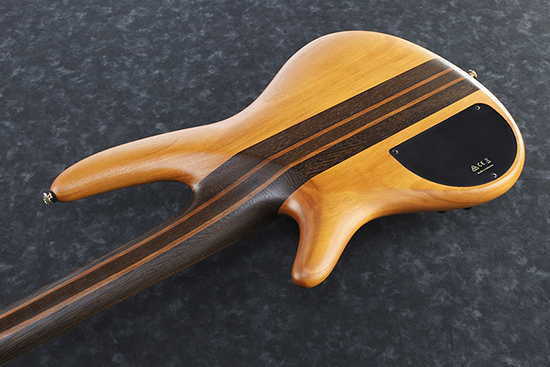 There’s obviously a flamed maple top, and that’s sitting on a body that features maple wings and a midsection provided courtesy of the neck-thru build. The 34” scale neck on proud, natural-finish display is an Atlas-5, five-piece, wenge/bubinga neck. Given the thin, flat profile (305mm radius, 45mm wide at the nut, 19.5mm thick at the first fret and 21.5” thick at the 12th), it’s nice to know there are KTS titanium rods for added strength and stability. Finding those in a Premium series instrument (as opposed to Prestige) is a fantastic detail. The medium height frets are rounded at the edges, and the neck features a black TUSQ XL nut. The bridge is a Mono-rail IV model, which features five independent string saddles, and the SR1405TE includes a pair of passive, Nordstrand Big Single, soapbar-style pickups. One knob (closest to the strings) provides volume control, while the other knob controls balance between the two pickups. As you can see from the plethora of additional controls, there is plenty of tone shaping on board: the EQB-IIISC three-band EQ features a circuit bypass switch, and another switch enables you to select between two different mid-frequencies (250Hz or 600Hz). Three small knobs provide boost or cut in low, mid, and high ranges. Over the years we’ve played enough heavy basses to warrant keeping a bottle of ibuprofen handy in our gig bag. That said, the prospect of finding a five-string bass that not only provides a great feel (and sound) but also doesn’t contribute to serious back problems seemed like it could be a challenge. But presented with the Ibanez SR1405TE five string bass, it was apparent from the moment we strapped it on that this was going to provide a pain-free existence. This instrument, featuring neck-through design, refines the aesthetics, feel and tone already established by Ibanez's bolt-on Premium-series instruments. Kudos must be given for the as-delivered factory set up, which was perfect. Tuning was a breeze: low action, no noticeable buzzing, and good intonation throughout. We found the balance to be excellent, and weight close to unnoticeable. We tend to play instruments with thinner necks; i.e. Fender Jazz, Rickenbacker, Steinberger, etc., and we loved that the SR1405TE wielded a five-string fret board that was more akin to the width of a four-string. As a result, we were able to quickly adapt to the distance between the string centers and easily reach across to the low B string. This was a key “selling point” for us, as it should be for any players who have lived the four-string dream for ages and who are now looking to incorporate a five-string instrument into their arsenal. This five-string bass was just as comfortable to play as many four-string basses. The slim neck permitted our thumb to glide effortlessly along its length, making position shifting—especially at the upper cutaway, very comfortable. 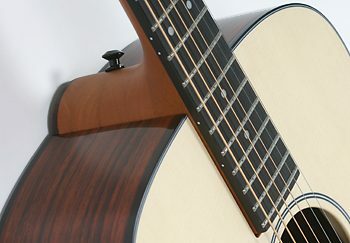 The back of the neck has a compound radius that has more of a C carve at the headstock that flattens slightly to a D carve by the twelfth fret or so. The SR1405TE's controls, including volume/tone knobs and pick up configuration selector switch, were compact and easily accessible. Another nice touch: the recessed cable input on the face of the bass guitar, which helps protect the plug from getting damaged or being inadvertently jerked out. The SR1405TE bass sounds as good as any pro-level bass should, which is to say, outstanding. 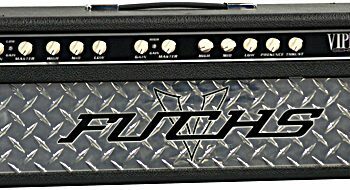 First, we played it through a Tech 21 VT Bass 1969 amplifier (see in-depth review here) into an Ampeg Proline 2x10 and 1x15 speaker setup. 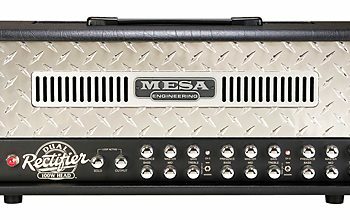 When switching between this amp’s two channels—dialed in for a variety of classic and modern Ampeg- like tones, the balanced settings of the bass responded extremely well to each. We also played the SR1405TE through an Ampeg B100R combo and were treated to punchy, well-rounded tone. The sound definitely came from a Jazz bass heritage, but one that had been customized in all the right ways: cleaner, bolder, sharper, quieter. The Nordstrand Big Single pickups are hot by any single-coil bass pickup standard, and we found ourselves somewhat surprised that this bass was passive by design, because the tone was so bold and clear. Playing through a very-low-noise Tech 21 amp straight into our mixing board (via the amp’s onboard DI), the SR1405TE proved to be extremely quiet, well balanced volume-wise across all strings, and extremely articulate. We had no trouble discerning the sound of chords, and the neck-thru design handily contributed to this bass’s outstanding sustain. The SR1405TE is easily one of those workhorse basses that you can take to virtually any gig, as it responds superbly over a range of playing styles and musical genres. We put it to task in everything from rock and pop to funk and more. The onboard EQ was particularly useful for dialing in a wide range of tones from classic to cutting, and we were especially pleased by the by the frequency response on the low B string, whether traversing a driving eighth note pattern or simply letting a whole note ring out. It was also interesting to experiment with the EQ bypass switch, but we preferred the sound with the EQ engaged, even if all controls were at their neutral settings. Tone and volume was consistent across the fretboard, with no dead spots. Besides the aforementioned clarity of tone in chords or while ripping through fusion and prog rock melody lines, the SR1405TE did a great job funking things up. We easily popped and slapped our way to ‘70s disco nirvana with a tone that was tight but never brittle. The SR1405TE is definitely a bass that poses the essential bass player’s question: how much will it cost to keep this thing? It’s a hard instrument to put down, and really, we can’t fathom what more is possibly gained from Ibanez’s more costly alternatives in the Prestige line. As with other Ibanez instruments, our SR1405TE included a comprehensive manual that provides instructions (in multiple languages) for a range of bass guitars, including the feature set found here. The Ibanez SR1405TE (MSRP $1,933) sells for approximately $1,450. Make no mistake—this is one serious workhorse of a bass. With such great workmanship throughout, effortless playability, and great sound to boot, you would never know this bass didn’t come out of the Ibanez Prestige/Japan factories.